PEPSI PERFECT FAIL: Fans Furious Over Botched 'Back to the Future' Release! It was supposed to be a fun and exciting gift to die hard Pepsi fans on Back to the Future Day. Earlier this month, Pepsi announced it would be releasing a very limited edition batch of Pepsi Perfect, the Pepsi of the future as seen in the 1989 blockbuster hit movie "Back to the Future Part II." Pepsi publicized that the bottles would be sold online on October 21st for $20.15, reflecting the date and year the movie takes place. Pepsi even teased the release with an updated website and a glossy, beautifully produced Pepsi Perfect commercial. 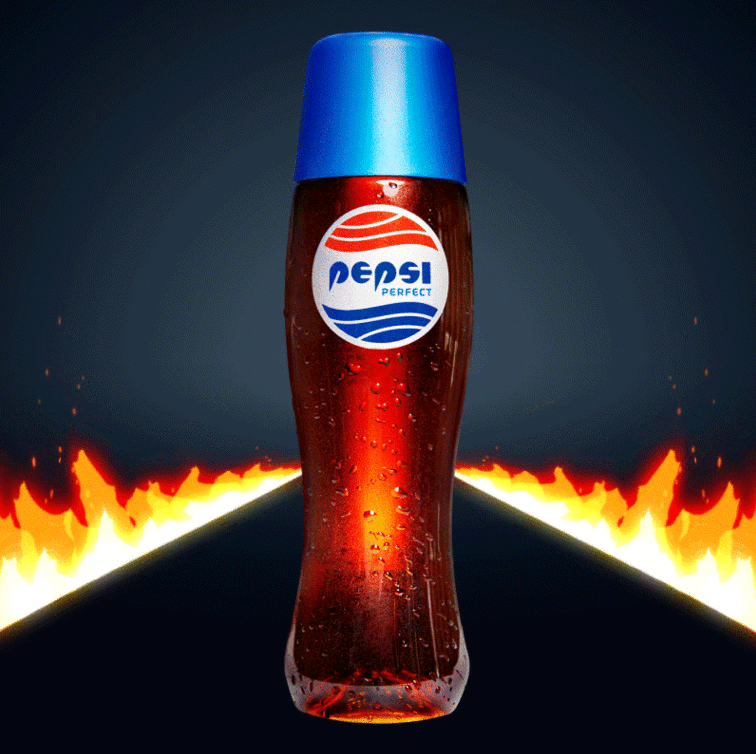 Things went awry, however, at the stroke of midnight on the 21st when fans realized that Pepsi had already sold out of the product on Amazon.com and Walmart.com, after the retro-bottles went on sale earlier than expected, on October 20th. It wasn't long before greedy sellers began selling Pepsi Perfect for hundreds of dollars on eBay. Furious fans took to social media, expressing their displeasure with what Pepsi had done. Tomorrow morning everyone should tweet @pepsi a pic of them buying @CocaCola bc they messed up so bad with the release of #PepsiPerfect. Yeah, @pepsi it's one thing to sell out of #PepsiPerfect fast. It's a boneheaded blunder to sell out before your marketed sell date. I think all of us @pepsi and Back to the Future fans are waiting for a public apology and a relaunch of the #PepsiPerfect release. We’ve heard you, #BTTF fans. On 11/3 at 9:00 am EST, we'll take orders for another limited run of #PepsiPerfect on https://t.co/quKlP5lbSU.